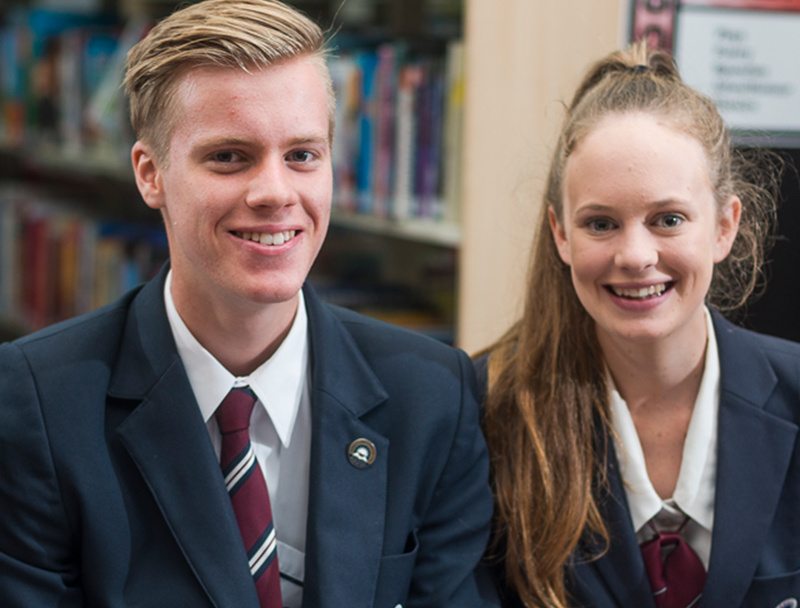 Genesis Christian College is a co-educational Christian school for children from Prep to Year 12 providing a safe Christ-centred environment and learning community where, together, we nurture and guide students in developing individual pathways in preparation for navigating life’s journey. 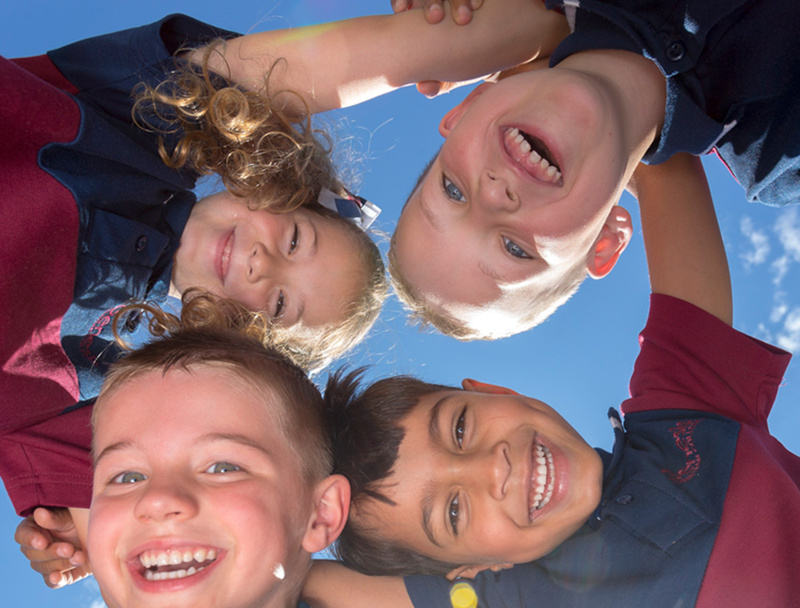 Choosing a primary or secondary school for your child is a pivotal and personal decision. 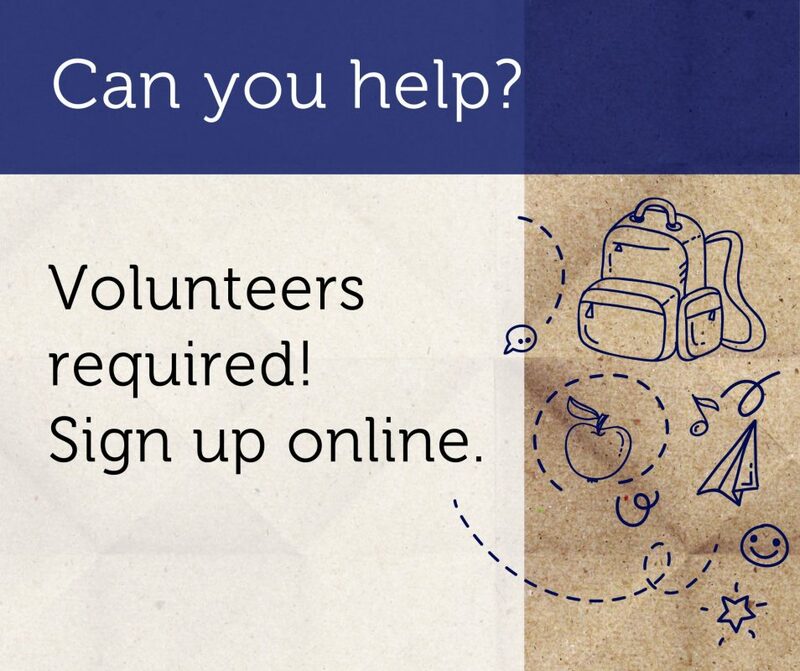 We’d love to provide further support and information as you embark on this exciting stage in your family’s journey. Find out more about our enrolment process. 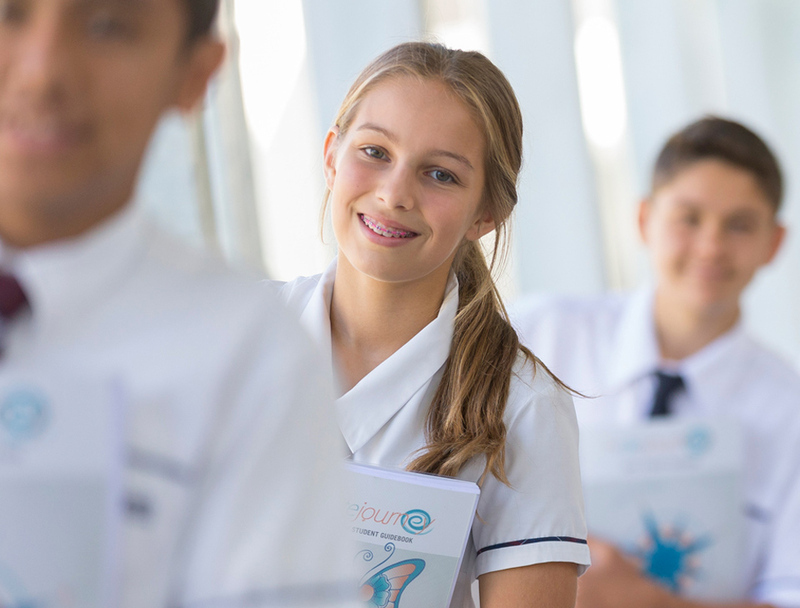 Please note enrolment applications for Prep and Year 7, 2020 close 31 March 2019.